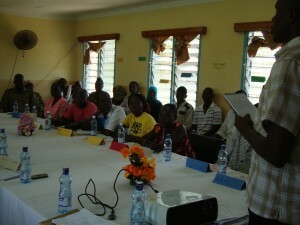 During the first week of May, KELC’s Youth Department held the first in a series of Peace Building and Conflict Resolution seminars in Hola. The seminar brought together youth representatives, Muslim leaders, Christian leaders, government officials, security forces representatives, and community leaders. 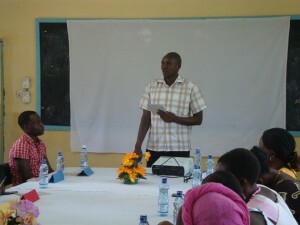 Over 3 days, the participants learned about peace building techniques, conflict resolution tools, good governance policies, and building healthy relationships. Participants were able to discuss insecurity in their community and address some of the root causes of conflict and instability. 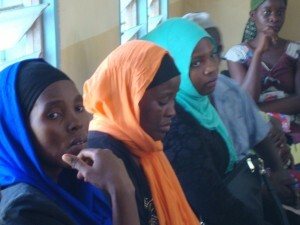 The discussions covered both tribal and religious conflicts. Through open and honest discussion, the participants were able to identify some options for peaceful resolution to conflict in their communities. 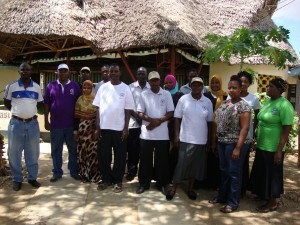 The participants gave positive feedback at the end of the seminar. They were happy to have a forum to examine the current environment of insecurity and to propose constructive solutions to long-standing discord within their community. At the end of the seminar, the participants decided to form a committee to continue the ideas and resolutions developed during the seminar. 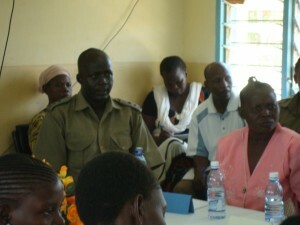 The group, called Hola Peace Makers Initiators will work to promote and monitor peace in the communities in and around Hola. They will work with government officials, security forces, and community organizations to educate the public about peaceful conflict resolution. We pray for their work and we pray that through these wonderful people, this region of Kenya will experience less insecurity and more peaceful resolution of conflicts.